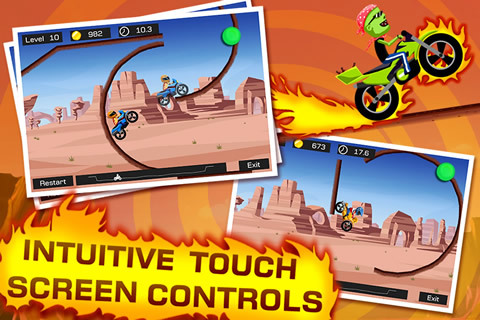 [Top Bike] is now available on Google Play Store. 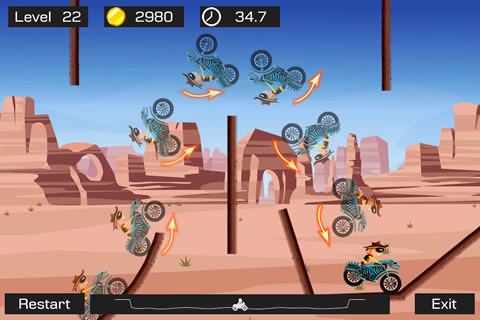 [Top Bike] is a great game on iOS. Now it is available on Android. Download your copy now. It is FREE! Use this QR-code to install the app! 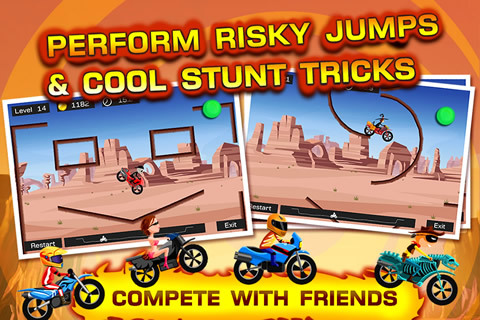 Top Bike – A stunt bike racing game. 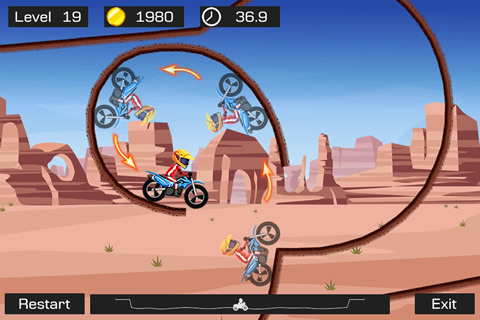 Drive the bike through the tracks as fast as you can to get rewards. Rotate 360 degrees to get more coins. Get more rewards to earn more coins. Unlock bikes in shop. * Support all android devices. Start Running On Your Android Device! Feel free to check it out and give us some feedback! Thanks! Last edited by okandroid on Wed Oct 16, 2013 7:20 am, edited 2 times in total. Hi all, [Top Bike] V1.10 is out! Thanks for your support! 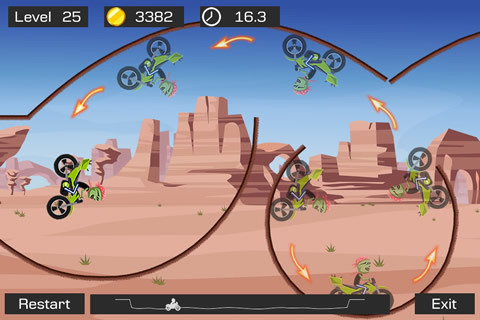 Hi all, [Top Bike](Android) receives an update with new levels and some bug fixes! Grab it now for FREE! Absolutely fun, yet challenging little game!